We are calling on our global family to take action on Friday July 6th 2018. We are asking our campaign supporters around the world to visit bridges in their area to place flowers into the waters in remembrance of the West Papuan lives that were violently taken at the hands of the Indonesian military during the Biak Massacre. 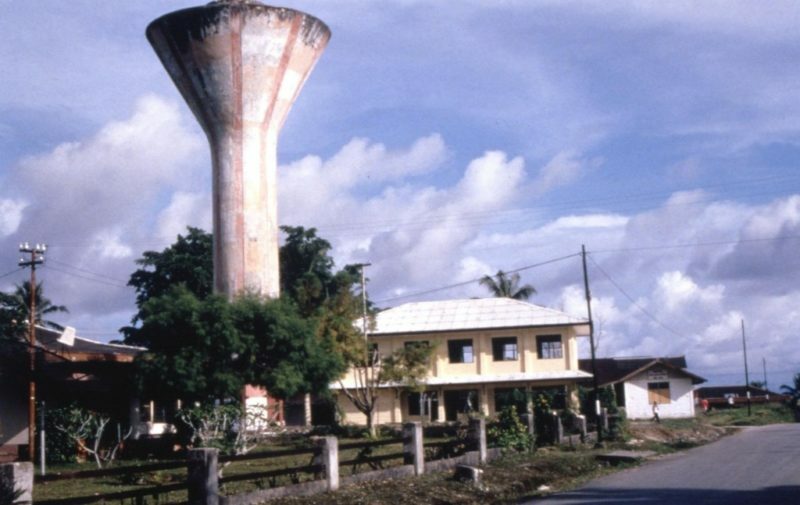 Twenty years ago on July 6th,1998 the Indonesian military opened fire on West Papuans in Biak as they were peacefully gathered to pray and raise the symbol of their independence, the Morning Star flag. In the early morning hours on that tragic day hundreds of West Papuans were shot, stabbed, held captive, tortured, raped, forced to board onto ships, and thrown overboard into the water. To explain the high number of bodies washing ashore the government tried to disguise their crimes by claiming they were “victims of a recent tsunami in nearby PNG. History and facts have proven this assertion to be completely false. To this date the Indonesian government has not acknowledged or even investigated these horrific crimes against the Melanesian people of West Papua. In fact, Wiranto, the armed forces commander and minister of defense during the Biak Massacre is currently the Chief Security Minister of Indonesia. Indonesia’s president Widodo promoted the retired general to his cabinet despite the fact that in 2003 the United Nations indicted Wiranto for Crimes Against Humanity and issued a warrant for his arrest. The arrest warrant remains in effect and unenforced. It is a complete injustice that Wiranto has not served one day in jail for orchestrating the executions, yet West Papuan leader Filep Karma has spent over a decade in jail for treason. Karma, who organized the gathering in Biak was shot in both legs as he prayed during the raid. He was sentenced to two years in jail. After Karma served his two year sentence he was again arrested for raising the Morning Star flag. For his second crime of treason he was sentenced to fifteen years in prison. How can it be that a wanted war criminal, who executed the murders at Biak, and half a million murders in East Timor, remains free to serve at the highest levels of the Indonesian government, while the man who was peacefully praying under a flag has served over a decade in prison? We call on you to take action. Just two weeks ago Indonesia’s attorney general dismissed a human rights report on their past atrocities saying the contents of the report are merely “assumptions and opinions.” The Indonesian government may not want to acknowledge the loss of West Papuan lives, so we must show the people they are not forgotten. We will continue to seek restorative justice for Biak and Free West Papua. 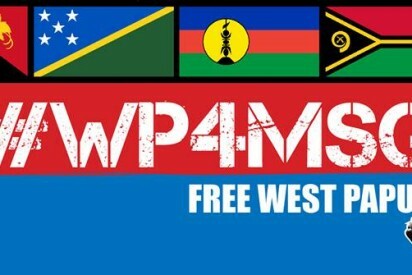 Please send this draft letter to your Melanesian parliamentarian and ask them to support West Papua joining the Melanesian Spearhead Group (MSG). West Papuans need all the support they can get from all fellow Melanesians so please do send this letter and help to bring our West Papuan brothers and sisters back to the Melanesian family.